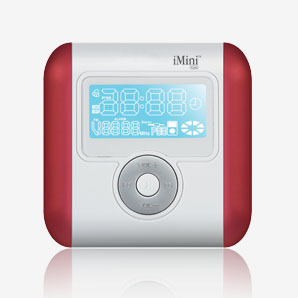 iMini Cute by OZAKI is an all-in-one dock, radio, alarm, speakers and music player. This lightweight device made for iPod is suitable for use at home, in the office or for traveling. The full sized dock holders design fits all types of iPod in the iPod series.